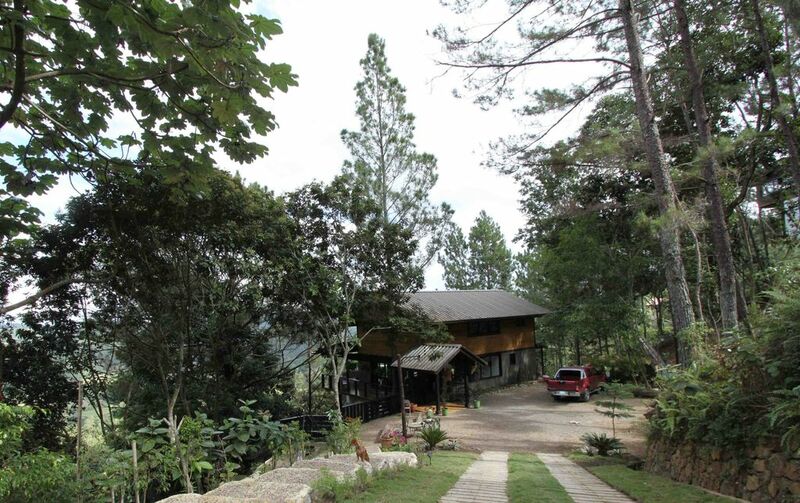 "El Sueño" villa is a cabin in the beautiful woods of Jarabacoa in the Dominican Republic, it's a special place to be in the mountains surrounded by nature and with the spectacular view of the town. The thing I like the most about the place is how much you are in contact with nature, you'll be surrounded by trees and beautiful landscapes. At night you have the view of Jarabacoa's town, which is illuminated with the street lights.